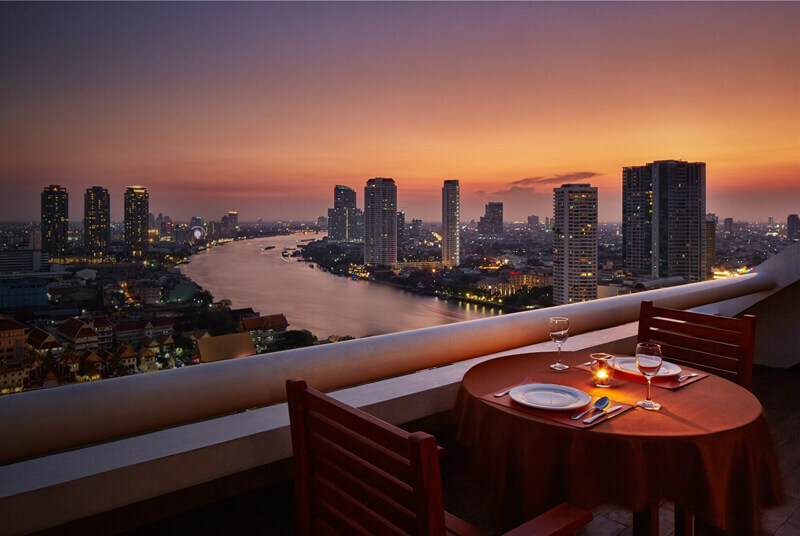 Centre Point Thailand is the number one Thai hospitality chain who provides the innovative service and heartfelt hospitality with remarkable Thai treat. Whether you are here for business or leisure, all the superior properties of Centre Point assure your comfort, convenience, and safety. All our rooms are with an extra space, homelike amenities, and casual atmosphere like no others. 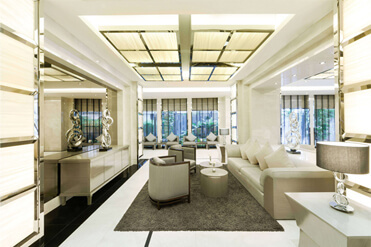 Experience a heavenly stay like no others and enjoy the conveniences of metropolitan lifestyle. 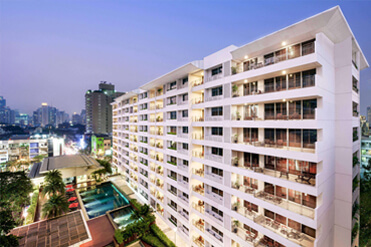 We assure that all our properties are in Bangkok’s prime locations with easy access to everywhere you desire; shopping center, fine dining and local restaurants, cultural areas, parks, BTS Skytrain, and MRT underground. We also guarantee that our remarkable Thai treats and earnest service ensure a more than pleasant stay and a ‘good time’ will be with you every time always. The core value of the Centre Point team is ‘Always a good time’. We would love to have you stay with us at one of our world-class hotels, serviced apartments or luxurious inner-city residences, and our team will always strive to make your stay with us here in the ‘Land of Smile’ an enjoyable one, one that we hope you will remember warmly and treasure forever.